UXBRIDGE - When printing engineering and architectural renderings or schematics, accurate printing can't come at the cost of extra time. 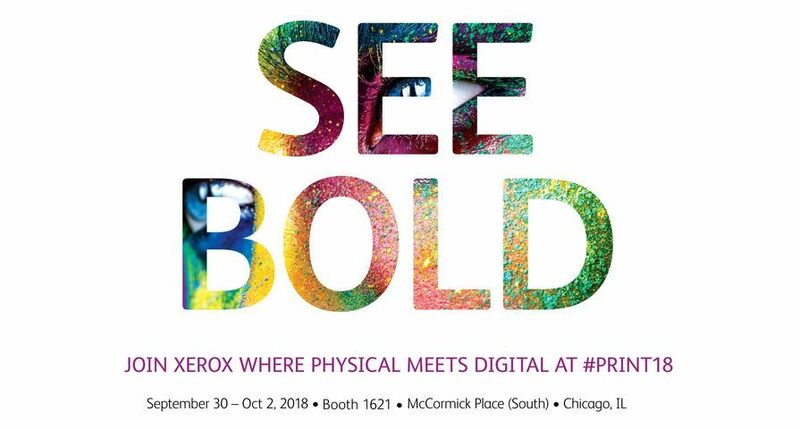 Enter Xerox's new Xerox Wide Format 6622 ™ Solution that delivers sharp, precise detail printing at high speeds. 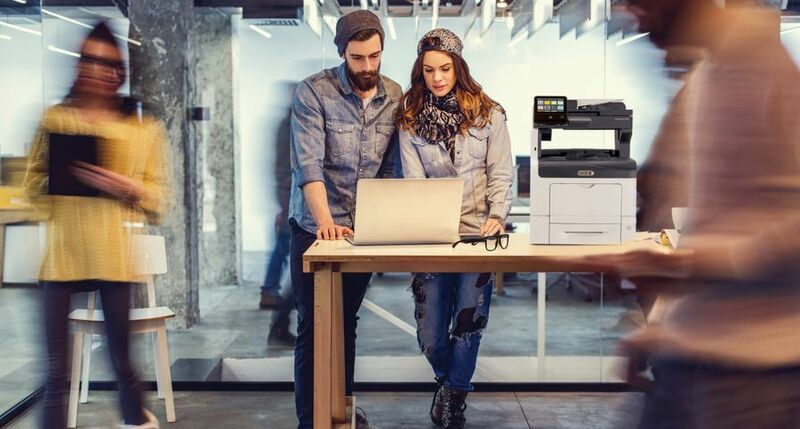 In addition to serving the needs of graphic communications providers, the wide format black-and-white digital printer, copier and scanner is ideal for reprographic departments within engineering, construction and architecture firms where technical drawings need to be easily accessible and replicated quickly. 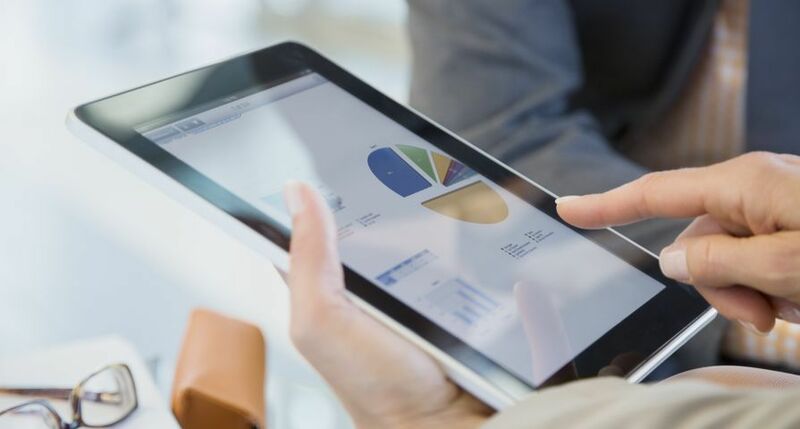 For example, government planning offices can use the 6622 Solution to print surveying documents and construction plans, giving home owners and contractors fast access to essential information. 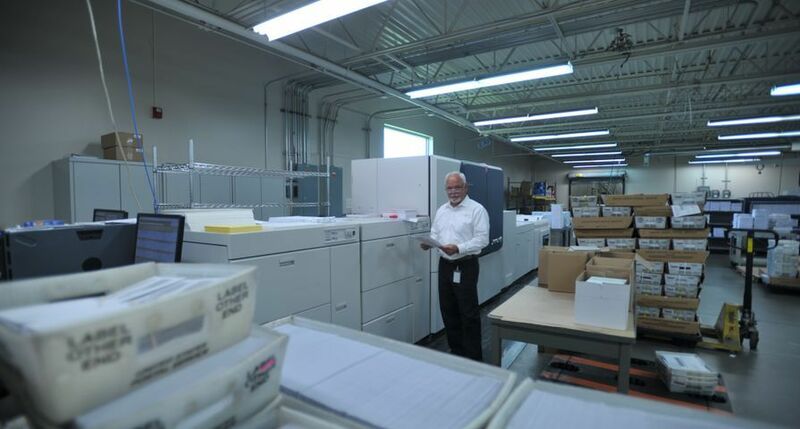 The Xerox Wide Format 6622 Solution prints 22 A1prints-per-minute and offers crisp 600 x 1800 dpi printing and 600 x 600 dpi scanning options. An on-board colour scanner can improve copies of worn originals - automatic background suppression makes smudges and creases less noticeable and tattered documents easier to read. Scans can be viewed on the colour touch screen user interface before being printed, helping to verify quality, avoid mistakes and reduce wasted prints. 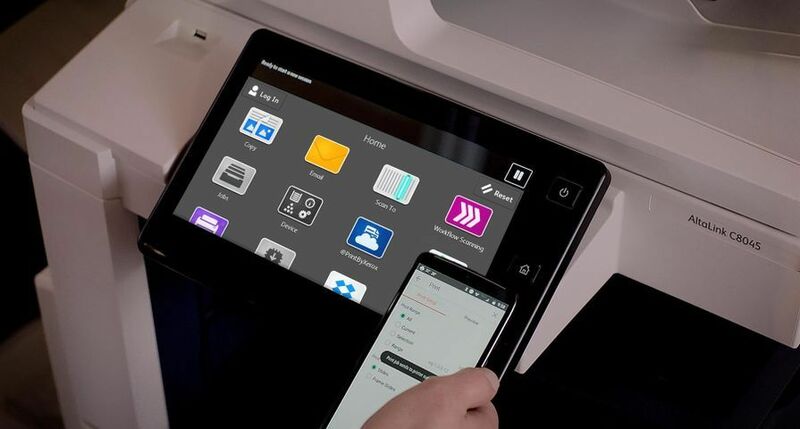 The printer is equipped with Xerox's industry leading FreeFlow Accxes controller allowing users to copy and scan-to-file simultaneously. The FreeFlow Accxes controller technology can easily be incorporated into existing workflows. FreeFlow Accxes offers colour calibration with other network printers, enhanced management of the print queues to easily replicate previous jobs and the capability to seamlessly scan documents to a mailbox on the print server, network FTP location or remote network printer. Q-Indexer, which provides an archiving and indexing resource to manage paper based documents that are scanned to digital files. Q-Control, print management with single point control for multiple queues serving multiple devices. 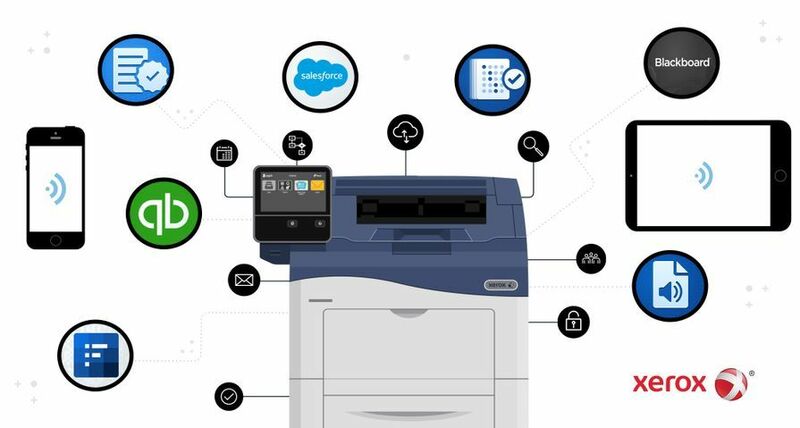 Q-Copy, which enables viewing and redirecting monochrome or colour scanned images from the integrated scanner to monochrome or colour network connected printers with scaling and copy count control. 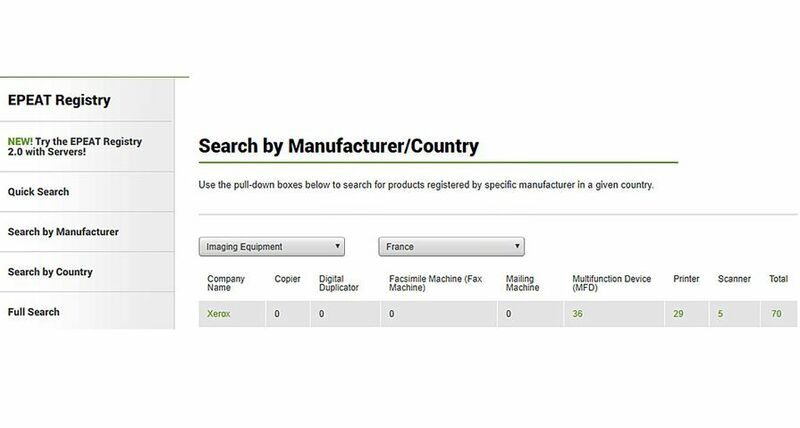 The system is also available with an optional online folder that automates the folding process while the solution scans and copies. 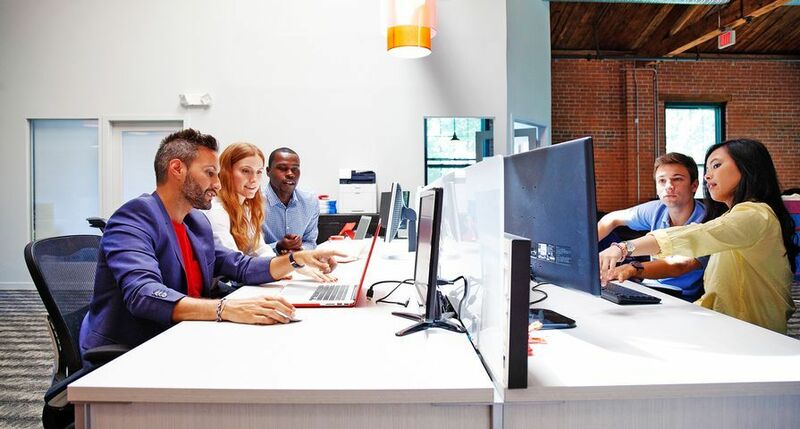 The Xerox Wide Format 6622 Solution adds to the company's robust line of wide format printers designed for technical printing, which includes the Xerox Wide Format 6604/6605™ Solution and the Xerox 6279™ Wide Format device. 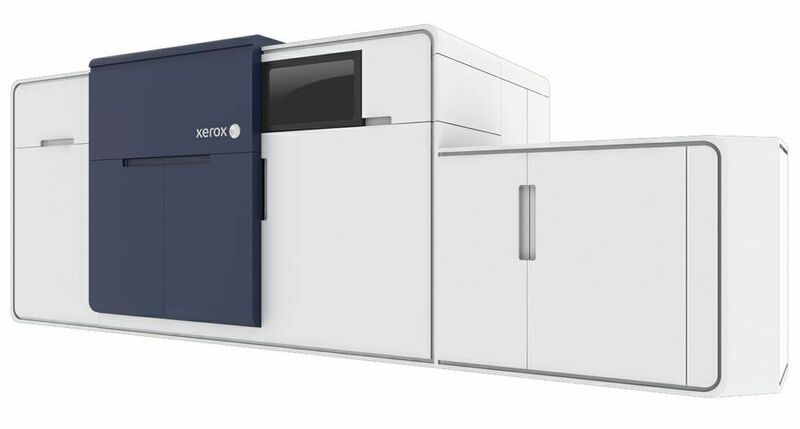 The Xerox Wide Format 6622 Solution will be available in May.